How much do you need to pay for a good dishwasher? Dishwashers range in price from less than £200 to more than £1,000, so it’s natural to you ask yourself ‘why pay more?’. 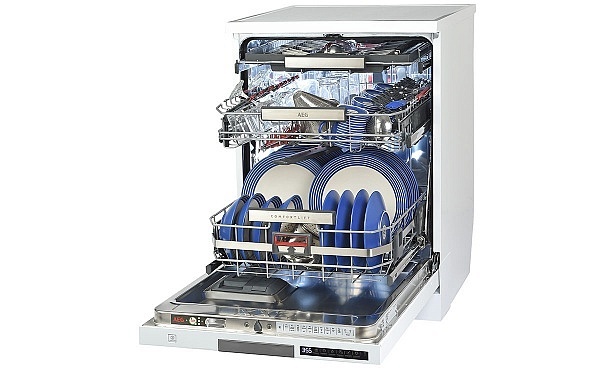 One good reason is that our research shows many cheap dishwashers can’t get dishes clean. Spend a little bit more and you’ll be able to afford models that have done so well in our cleaning and drying tests we’ve labelled them Which? Best Buy dishwashers. You’ll need to spend at least £200 to get a Best Buy and if your budget can stretch to £400 you’ll have a decent selection of models to choose from. 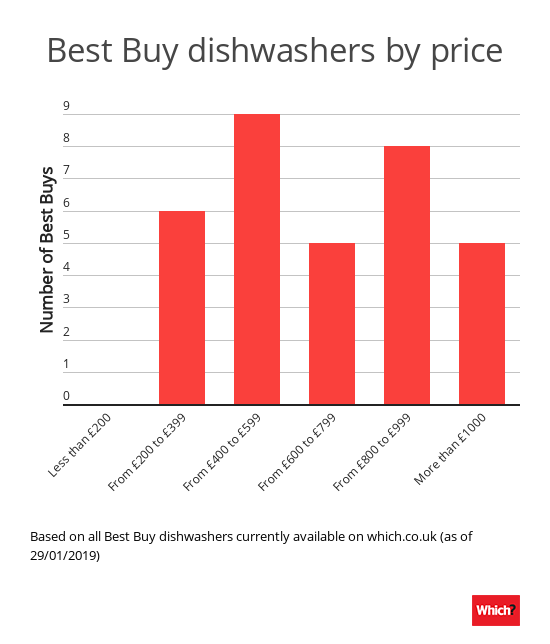 But spending more doesn’t necessarily guarantee great cleaning, we’ve found a dishwasher that costs more than £800 that was such a dud we labelled it a Don’t Buy. Read on to find out what you get for your budget if you’re buying a dishwasher to work out whether it’s worth you spending a little more and trading up, or keeping hold of your hard-earned cash and spending a bit less. See our shortlist of Best Buy dishwashers. What do I get with a £200-or-less dishwasher? If you only have £200 to spend, you won’t get a dishwasher good enough to be named a Which? Best Buy. But we’ve found a few models that aren’t far off and give decent cleaning on a budget. One full-sized model at this price point is so good we definitely recommend it, although it is a bit noisy when running. We’ve also reviewed a handful of Bush dishwashers for less than £200, some of which are worth a look, but others have too many flaws and we’ve labelled them ‘cheap and cheerless’. Dishwashers at this price point don’t come with much in the way of extra features. The Bush DW12LSINT, at just £190, has just three programs: an intensive wash, a quick wash, and an eco one. There’s no option to delay the start of a program. Read our Bush DW12LSINT review to find out if it’s a bargain or not. What can I get for between £200 and £400? Spend just a bit more and you can get a Best Buy dishwasher. Our cheapest top-scoring model currently comes in under £250. You’ll also get more programs with added useful features. The Grundig GNF41620W (£349) pictured above, comes with five different programs. These include an auto sensor wash. This is when a dishwasher will adjust the duration, temperature and amount of water used to suit how dirty the load is. There’s also an express function so you can reduce the duration of the program you’ve selected manually. Its auto tablet feature means the dishwasher will detect whether you’re using an all-in-one tablet or not, and adjusts the salt and rinse aid used to suit. Read our Grundig GNF41620W review to find whether all these extras equal decent cleaning or not. 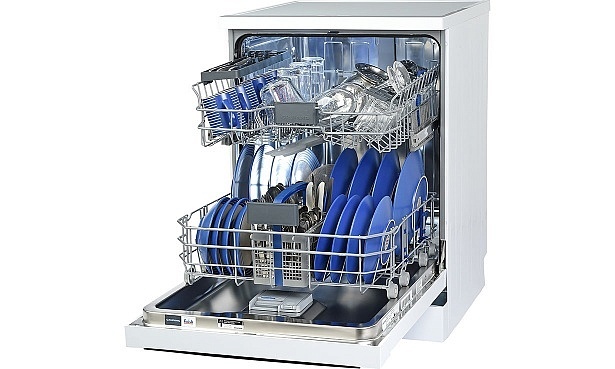 Up your budget to closer to the £400-mark for a Best Buy dishwasher that’s so efficient with both water and energy it will only cost you around £38 a year to run. What can I get if I can stretch to £600? Up the budget for your new dishwasher beyond £400 for dishwashers with smart features from brands such as Beko, Bosch and AEG. We just tested the Beko DIN59420D, for £459, which comes with all the brand’s best tech. You can control it via the Beko HomeWizz App or use Amazon’s Alexa to programme it with your voice. It includes Beko’s AutoDosing liquid detergent dispenser. Fill this up with a month’s worth of liquid detergent and rinse aid and Beko claims it will detect how much to use with each wash, depending on how dirty the load is. You can even set it up to automatically order more detergent when it gets low. You’ll also get even more programs, including ones for specific jobs, such as a hot wash to hygienically clean items for babies and small children, or a wash designed to run more quietly by using a lower water pressure – perfect for open-plan kitchen-living areas. 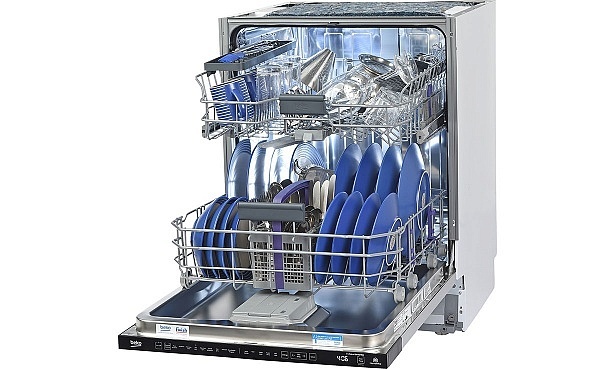 Read our full Beko DIN59420D review to find out whether this dishwasher is smart at cleaning. More than half the dishwashers we’ve reviewed in the £600+ price bracket are good enough to be named Which? Best Buys. It’s also where you’ll unlock some unique features at the top of premium brands’ ranges. 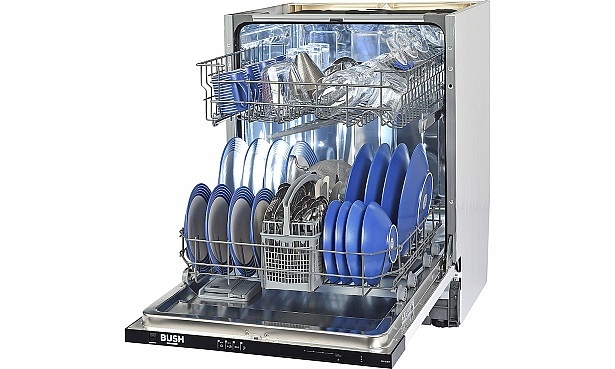 High-end AEG dishwashers, for example, come with a ComfortLift bottom rack. The lower dishwasher rack will rise up as you pull it out, meaning you don’t have to bend or kneel down. We tried it out – read our full AEG FFE63806PW review for our verdict. Spend more than £800 and you’ll be able to buy the high-end Bosch dishwashers – those in its series 8 collection. These are compatible with Bosch’s Home Connect app with which you can start your dishwasher remotely. Premium dishwashers, including many Miele’s at this price point, do open door drying. The door of the dishwasher cracks open slightly at the end of a program allowing fresh air to reach inside and help to get everything completely dry. But it pays to read our dishwasher reviews as we’ve also found some really disappointing dishwashers bad enough to be named Don’t Buys in this pricier bracket.